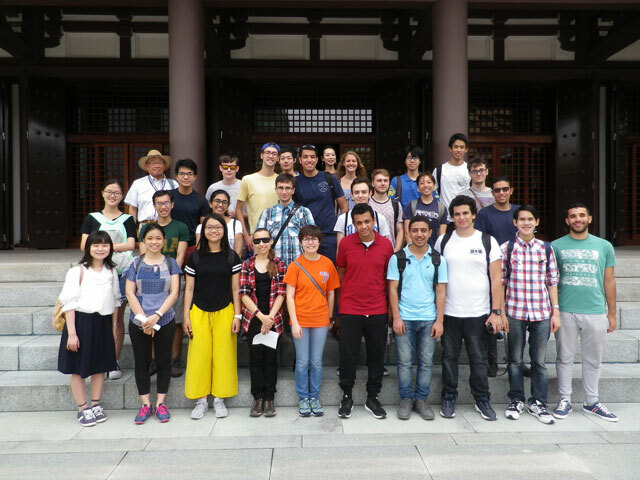 Summer in Japan (SIJ) is a 4-week, summertime, intensive study abroad program that Kyushu University offers for credit to students from around the world. 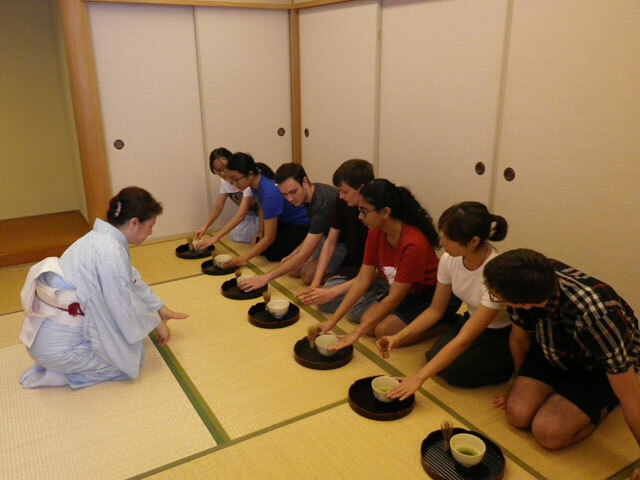 Designed for undergraduate-level students in all academic fields, SIJ offers participants a comprehensive package of resources, opportunities, and hands-on experiences to become familiar with, or further deepen their understanding of, Japan in today's social, cultural, political and economic contexts. Using English as the primary medium of instruction, SIJ offers participants both traditional in-class academic coursework and off-campus activities for experiential learning. Together, both types of activities facilitate, in an intensive and effective manner, participants' understanding of contemporary Japanese society and culture. 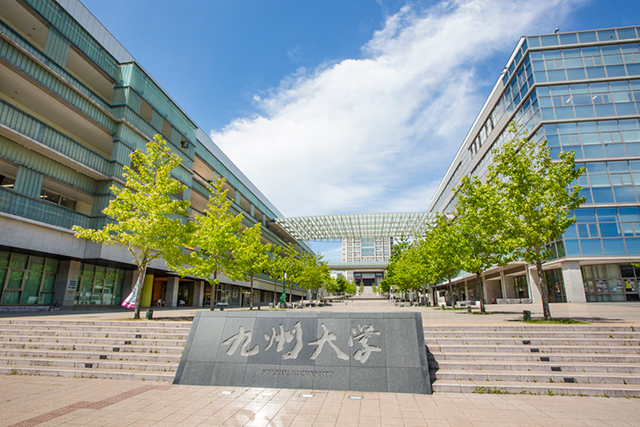 SIJ is based on Kyushu University's rich and successful 16-year legacy of offering the intensive summer program known as Asia in Today's World (ATW). From 2001 through 2016, the University enjoyed offering ATW as its flagship summer program. ATW concluded in 2016 upon the University's strategic decision to develop an alternative, successor program – SIJ – that is designed to be accessible to a wider range of international students in terms of their levels of prior knowledge and familiarity with Japan's contemporary society and culture. SIJ is also designed to tap into local resources more closely, in order to provide participants with more intensive experiential learning opportunities. 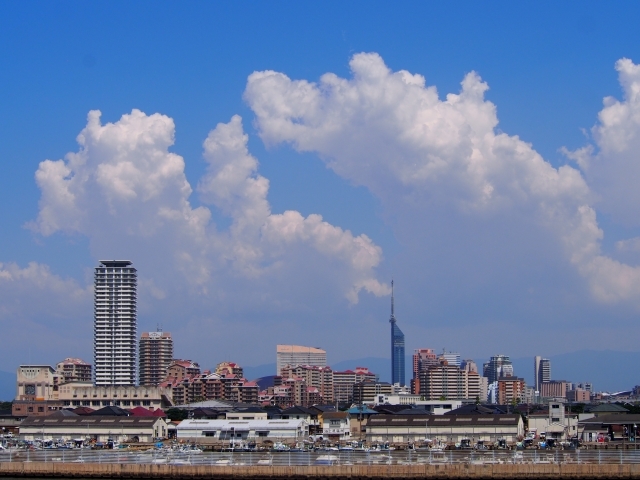 This Program Description will first inform you of the basic profile of Kyushu University, the host university of SIJ, and Fukuoka City, the home-base of Kyushu University. It will then describe the contents and details of SIJ2018, and provide information about how to apply for this study abroad program.